1 New Feature, Contest Winners Announced. You can scroll down to reveal less recent news. 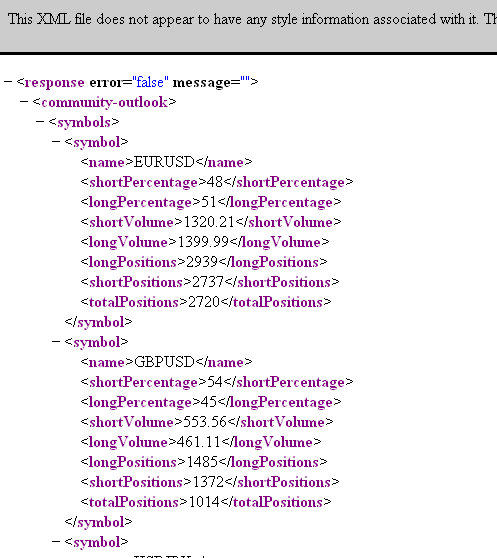 The news can be filtered by symbol tags such as EUR, USD, GBP etc. Use it to show news relevant to your trading only. This is an initial version of the news page, and if you have any suggestion and/or comments, please feel free to share it with us. Winners, you will be contacted by fxopen to claim your prizes. We’re about to open the registration for our next trading championship – stay tuned! 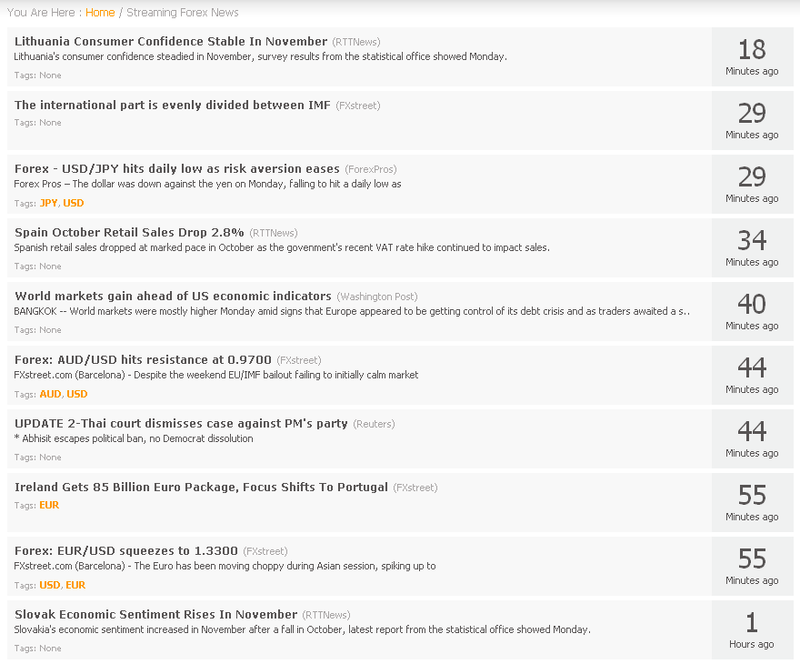 Posted in Myfxbook Updates | Comments Off on 1 New Feature, Contest Winners Announced. Expectancy – Expectancy tells you what you can expect to make (win or lose) on every trade. Standard Deviation – Standard Deviation is a statistical measure of volatility. It shows how much variation or dispersion there is from the mean (Expectancy). Z-Score – Z-Score is used for calculating the ability of a trading system to generate wins and losses in streaks. It enables us to see if the streaks generated are of a random pattern or not. 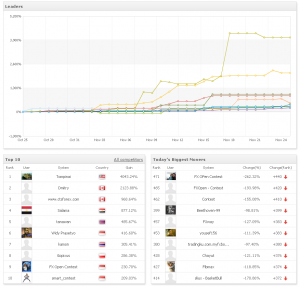 The above statistics can be analyzed in real time, if choosing to analyze a custom period. * The new statistics will become available as soon as you update your account. We’re glad to announce we’ve finally completed the beta testing phase for our FXCM publisher, so you can now connect your FXCM trading station or Strategy Trader to Myfxbook! The connection process is straight forward – just download and install our publisher and connect your account. Your trading station doesn’t need to be opened, and the account is automatically added to your Myfxbook portfolio. Also, FXCM accounts are fully verified as the data comes directly from FXCM’s servers. 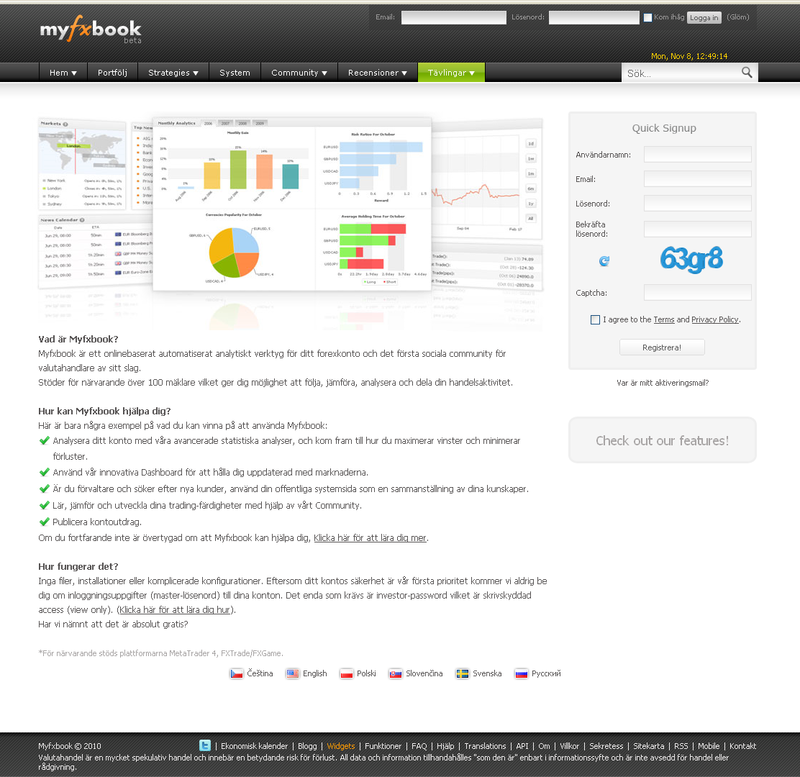 Another important update – Myfxbook is now available in it’s 6th language – Swedish. 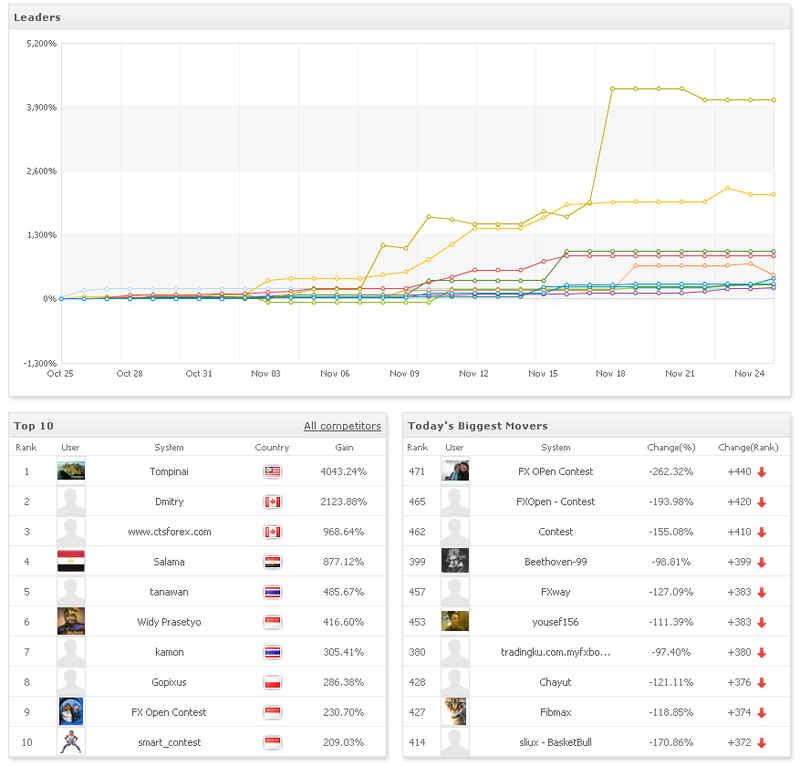 We would like to thank all of the users who helped translate, so thanks guys! 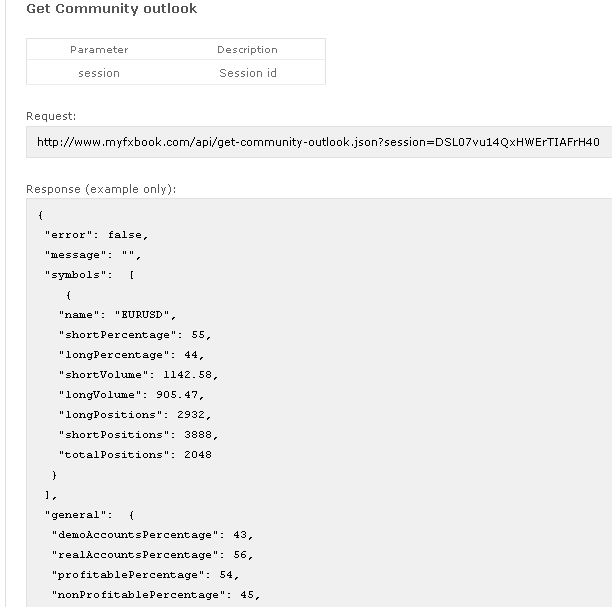 The community outlook data can now be retrieved using our API to create your custom widgets, MetaTrader indicators or even MetaTrader experts. 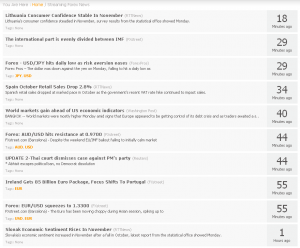 A page showing all recent discussions allowing you to browse through all of the recent discussions, ordered by date. We’ve created an initial version of our EA with a proxy option – if you would like to help us test it, please send us a message. You can now block a user from sending you private messages. A blocked user will not be aware that he’s blocked. You can now report private messages in case you feel the message is abusive, promotional, or just shouldn’t be there. Well, it’s already 1 week in, and as you’ve probably noticed, a lot of traders are over leveraging themselves to be ahead while ending up margin called. The key to winning the contest is consistency – don’t try to make the highest return, but try to be consistent with profits. So how many are profitable by now? 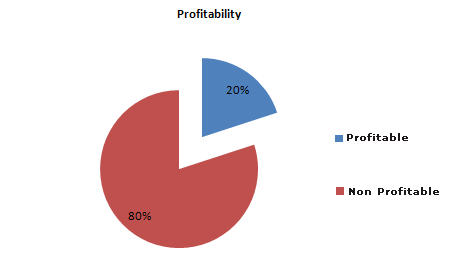 As you can see, only 20% are profitable, while 80% are not. Out of the 80% non profitable traders, 40% were already margin called. There are 3 more weeks to go, so trade carefully and successfully! You are currently browsing the The Myfxbook Blog blog archives for November, 2010.